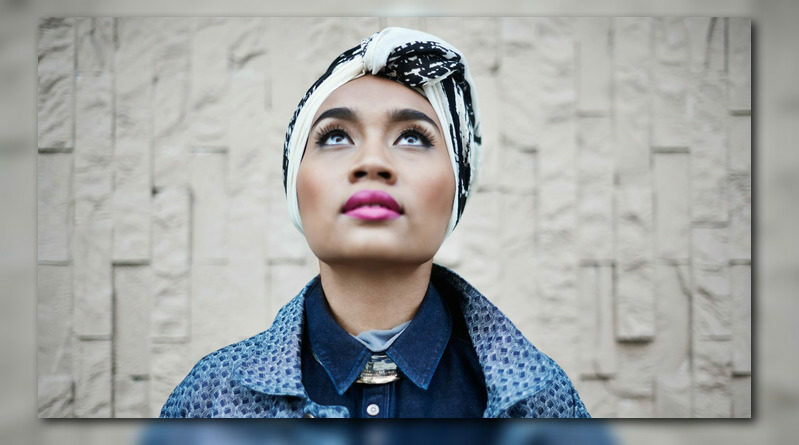 rnbjunkieofficial.com: New Video: Yuna - "Forevermore"
New Video: Yuna - "Forevermore"
Malaysian singer/songwriter YUNA returns with the visual for her latest single “Forevermore”. Directed by husband Adam Sinclair, "Forevermore" was shot across 11 locations in Malaysia, showcasing the deeply enriching culture of her home country. Yuna shared that the visual was a “fantastical depiction of my childhood memories,” providing a rich variation of shots and locations that share a diverse slice her lively upbringing.